WHEN: Friday, October 13, at 8:00 p.m., Saturday, October 14, at 3:00 p.m.
For this pilot process, Newsies JR. has been adapted for young performers. 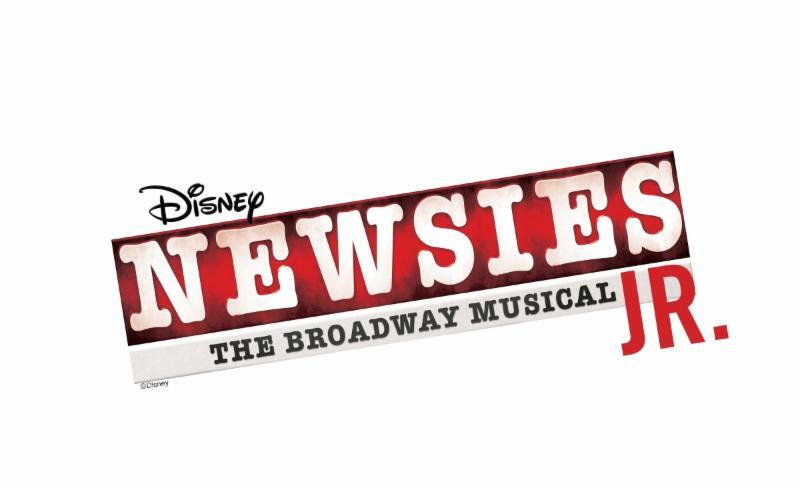 Aspire Performing Arts Company is thrilled to once again partner with Music Theatre International and Disney Theatrical Group on a special pilot production of Newsies JR.! Based on the 1992 motion picture and the hit Broadway musical, Newsies JR. features a score by eight-time Academy Award® winner Alan Menken (Beauty and the Beast, Aladdin, Sister Act) and Jack Feldman and a book by four-time Tony Award winner Harvey Fierstein. Set in New York City at the turn of the century, Newsies JR. is the story of Jack Kelly, a charismatic newsboy and leader of a ragged band of newsies, who dreams only of a better life far from the hardship of the streets. WHEN: Friday, October 27, 2017, 8:00 p.m.
TICKETS: $20. $15 for students/seniors. 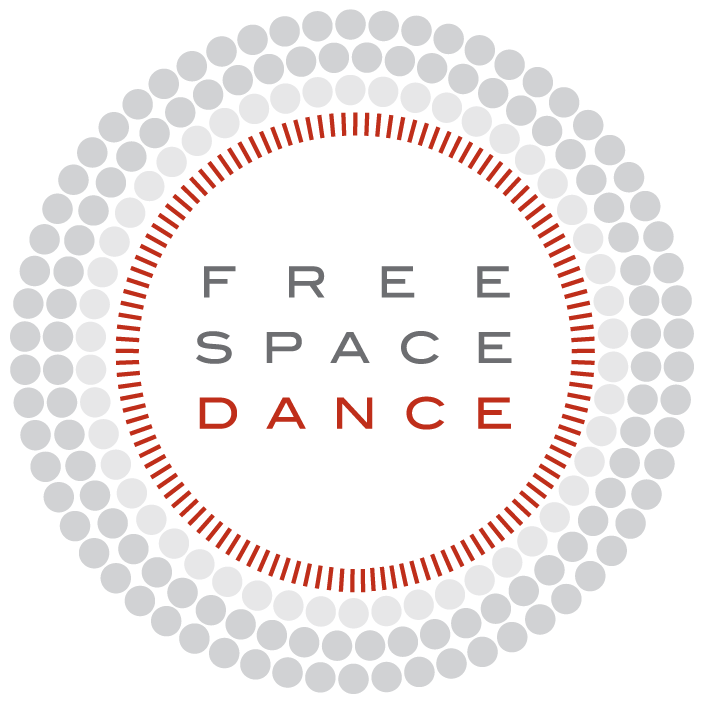 Freespace Dance is a contemporary modern dance company renowned for creating emotionally driven work with a bold athletic signature style. Comprised of exceptionally strong performers, this vibrant company uses controlled abandonment in pushing the limits of inventive partnering. "Like" the Westminster Arts Center! As we embark on the 150th anniversary of the College, be sure to "like" the official Westminster Arts Center Facebook page to keep up with all the upcoming productions and events! 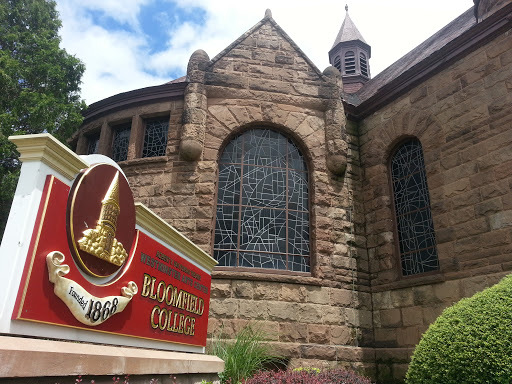 Make a gift to the Westminster Arts Center at Bloomfield College TODAY in your name, in honor of a special someone, or in memory of a loved one. If you have any questions, please contact the Office of Institutional Advancement at 973-748-9000 ext. 1293.